Do you enjoy living in a small town? Have you been searching for the right home? What are some qualities you’re looking for? Turnkey? Perhaps on a larger lot? 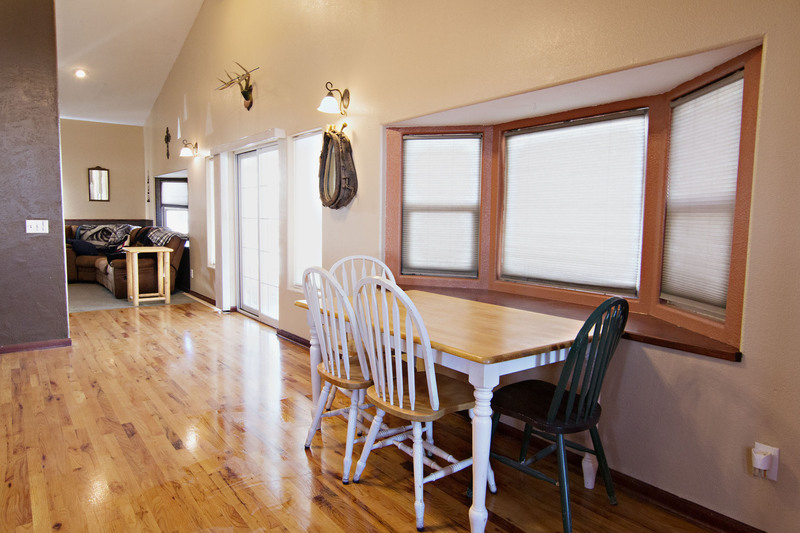 Don’t pass by 3 Lucian Ln in Moorcroft, WY. 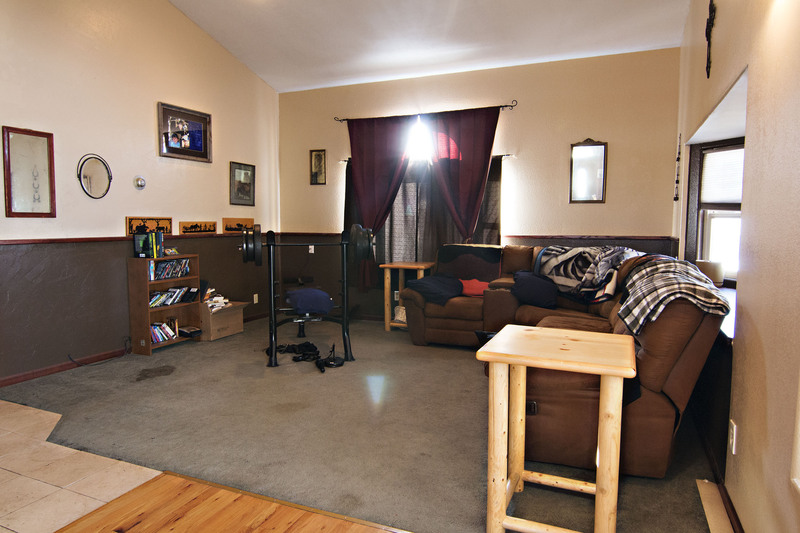 This home is situated on a 1.45 acre lot close to the schools and downtown Moorcroft. From the exterior of the home you’ll see mature trees decorating the lot and the perks of detached garage and covered patio space. 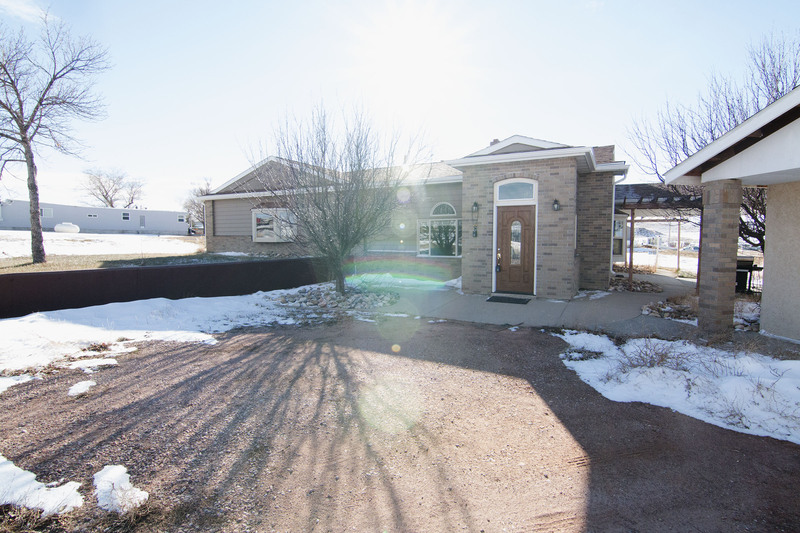 This ranch style home features 4 bedrooms and 2 bathrooms within 2058 sqft. You’ll find a large tiled entry way leading into a vaulted ceiling and open concept dining area and kitchen, boasting new hardwood floors and ample cabinetry and counter space. The kitchen features a nice tile backsplash, too. 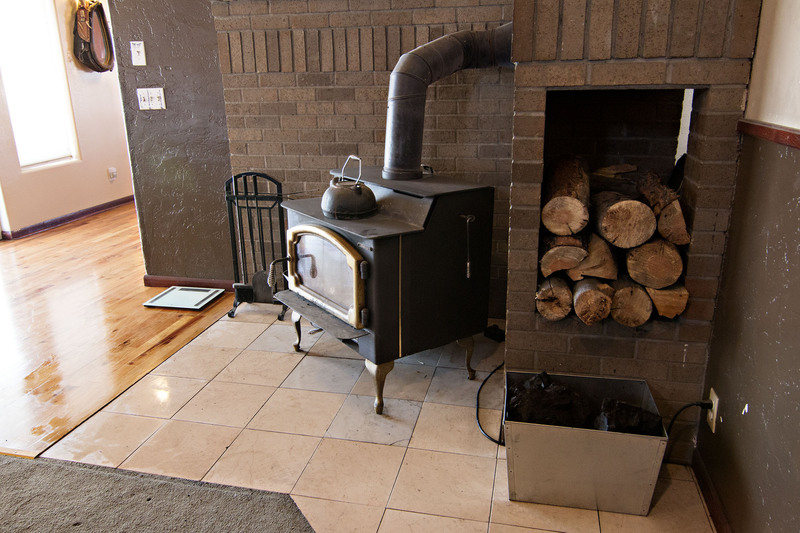 The living room has a little bit of seclusion, it’s a cozy space adorning a wood stove for extra warmth. Here you can also find access outside to the covered patio. The bedrooms are all nice sized and the master bedroom gets added privacy with an on-suite bath. 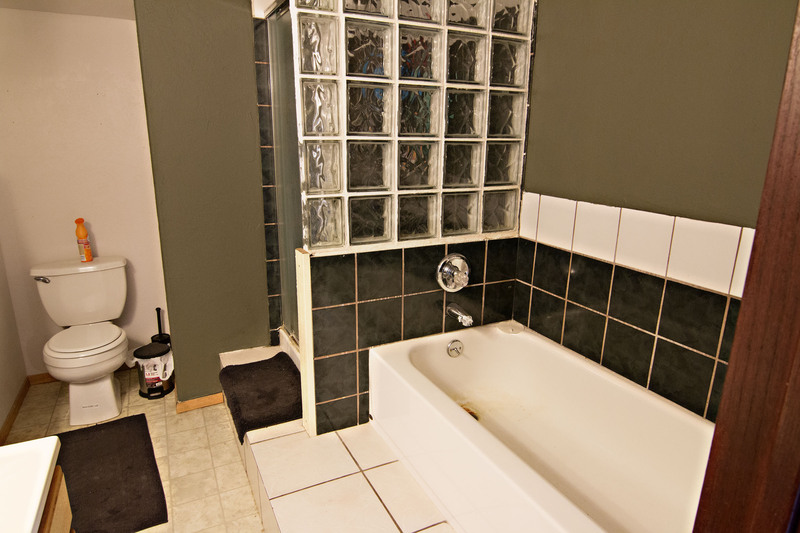 Both of the bathrooms have been remodeled and sport custom tile work. 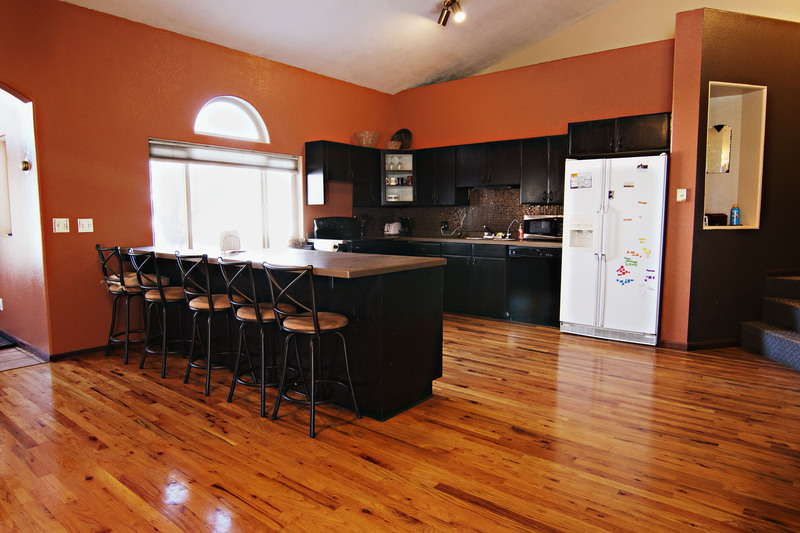 So if you’re searching for a small town home with big upgrades keep 3 Lucian Ln in mind. If you have questions about this home or any others in the Moorcroft or Gillette areas please don’t hesitate to contact us.